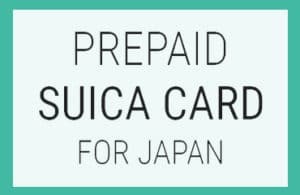 Here at SIM Card Geek, we’re dedicated to providing simple communication solutions for travelers to Japan. As travelers ourselves, we’ve long been frustrated with how difficult it is to get online in Japan… WiFi hotspots are not readily available – and when they are, they are needlessly complicated. We want to be able to travel freely and soak up the local culture rather than moving from one Starbucks to the next! International SIM cards, phone rentals and MiFis for Japan are complicated! You often need to complete lots of paperwork and provide photo ID and a proof of address. 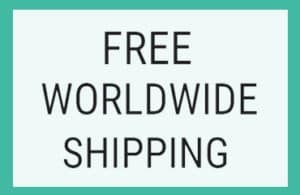 Very few companies ship worldwide. 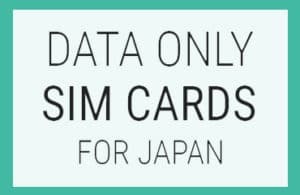 There are lots of options when you arrive in Japan, but who wants to spend their precious vacation or travel time searching for SIM cards? Our SIM Geek promise is to keep things simple. We promise to provide you with a line-up of simple solutions for Japan. We’ll ship to you before you travel (free of charge, of course!) and we’ll make sure you can start using data as soon as you arrive. That way, you can start using data as soon as you step off the plane and simply get on with enjoying your trip (plus, you can keep everyone at home up to date with what a great time you’re having!). SIM Card Geek is powered by Mobal Communications. We’ve been providing phone solutions to worldwide travelers since 1989. We’re experts in travel phone and SIM solutions, and with offices in Japan, the UK and the USA, we’re well-placed to deliver your SIM to you – wherever you are in the world. Plus, the majority of our profits go to our charities in Africa. So, you can be sure that when you buy from Mobal or SIM Card Geek you’re not only traveling the world, but you’re helping to make the world a better place – thank you! If you have any questions about us, our services, or any aspect of travel to Japan, please just get in touch via our Contact Us page – we’ll be glad to help! Wishing you a wonderful adventure in Japan!